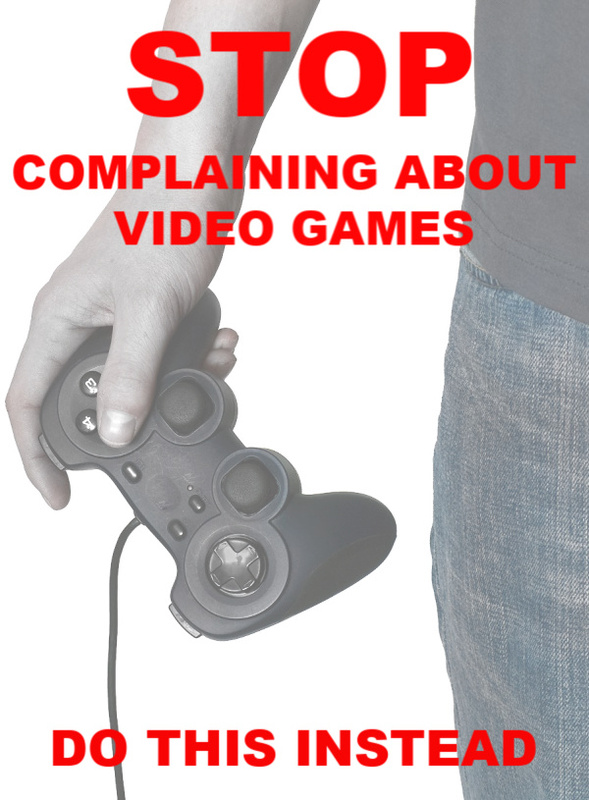 All over the internet and in real life, you are complaining about your kids playing video games. You complain about them talking about nothing but the games…you complain about them constantly asking for money to buy things for their games…you complain about your children not wanting to do anything but play the games. In short, parents everywhere are fed up with kids’ video game addiction and you just don’t know what to do about it. I have a ten year old son that loves video games just as much as the next kid. But you know what? He also loves to do puzzles, and LEGO, and play Basketball, and Baseball, and Ride his bike, and climb trees! I’ve been there and I know the struggle. We surprised our son with an Xbox for a birthday present, how much harm could be done? After all, we had a Nintendo when we were kids! Well let me tell you something. The games have changed, they are faster paced, there’s more effects, and they are much more realistic! It’s easy for a kid to get swept up in these games. Video games can be addictive to a typical kid, but if you have a child with ADHD then video games might as well be a drug. Video game addiction is an ACTUAL psychological disorder, you guys! That is scary. Add in the lack of impulse control with an ADHD child and well, I’m sure you can imagine how bad it can get…and fast. But it’s not just ADHD children struggling. Almost daily, I hear a parent complaining about the video games. Heck, satire videos of Moms acting like their children playing them and videos of moms going on and on about their children playing video games have gone Viral! Clearly, it’s an issue that hits home for a lot of us. In fact, it happened again just yesterday. I came across yet another parent complaining that her son was addicted to video games, fortnight to be exact, and was going as far as taking her debit card without asking in order to pay for add ons in the game! I know the feeling, I’ve been there. I hate to tell you this, parents, but there is a simple solution to your video game battle! TAKE THE VIDEO GAMES AWAY! YOU are the parent and there is nothing in any parenting handbook that says you must allow your child to play video games. I’m not sure why it is so hard for us to just say NO. But it is. Maybe it’s because we think, “well everyone else is playing them”, or maybe it’s because we know our kid is going to have a massive meltdown when we do (and they will), whatever the reason, just rip off the bandaid and take them away. It will be hard at first but your home, and your child, will be happier in the long run. So if you find yourself complaining about your child’s video games, do yourself, and your child a favor and just take the games away.